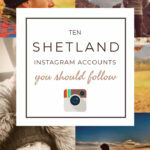 …plus an Italian meat & wine giveaway worth over £25. It’s not very often that I take a day off. I mean, a real, proper day off. With family life, work and fitness goals I am on the go all of the time. I took a day off on Mother’s Day. I spent the early morning geeking out mapping geocache locations along the Hadrian’s Wall national trail on my little pocket map (a friend and I are walking it in a few weeks! ), and the afternoon was spent binge watching Once Upon a Time on Netflix with my children while nibbling a selection of delicious Italian food in my mismatched crockery – just the way I like it. Lunch was courtesy of Diforti – a Sicilian company that has been providing quality Italian antipasti to customers since 1875. They sent me one of their Classic Antipasti Selection Boxes to try out, and what a better time to enjoy it than on a lazy Mother’s Day Sunday in front of the telly with the kids. In my pjs. All day. Now, I’m a big fan of antipasti so I was really excited to receive this selection box from Diforti. 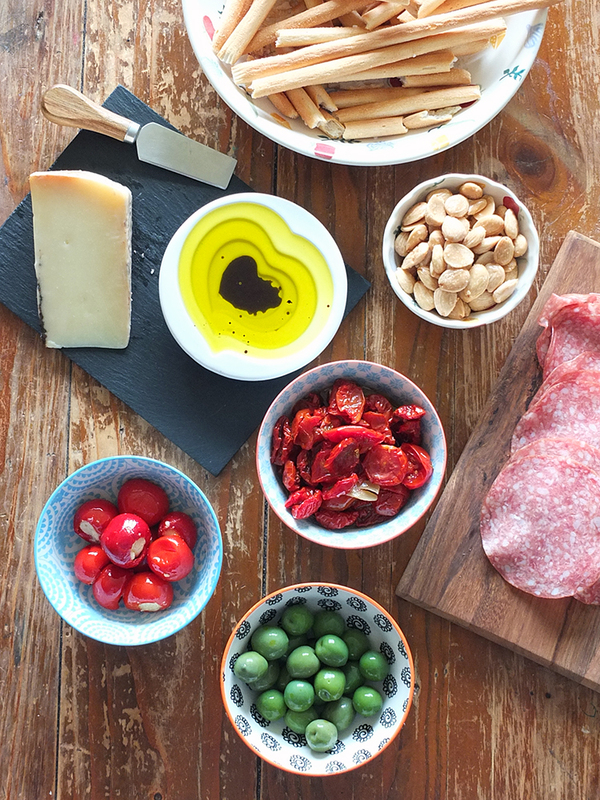 In it – marinated semi-dried cherry tomatoes with garlic and oregano, Sicilian Nocellara del Belice olives, red sweet peppers stuffed with cheese, rustic Italian breadsticks, salami Milano, Spanish salted Marcona almonds and a wedge of aged Pecorino cheese with truffle. The whole bright green Nocellara del Belice olives (RRP £2.50 for 100 grams) are early harvest olives in light brine from Castelvetrano Sicily, and they make the perfect accompaniment. They have a lovely crunch and flavour, while the red sweet peppers stuffed with cheese (RRP £2.95 for 200 grams) are very moreish as well as being an attractive red colour. I might have had more than my fair share of these! Another thing I was really excited about in this antipasti selection box was the addition of some salted Spanish Marcona almonds (RRP £4.95 for 100 grams). Known as ‘the Queen of almonds’, Spanish almonds are a real treat, and this sweet, buttery variety is considered a great delicacy. They have been blanched, toasted and sprinkled with sea salt and they are delicious with any kind of drinks. Also included in the selection box were marinaded semi-dried cherry tomatoes in garlic and oregano (RRP £2.95 for 130 grams) and the rustic Italian breadsticks (£2.95 for 250 grams). The tomatoes were lovely, but the least favourite of the antipasti selection. 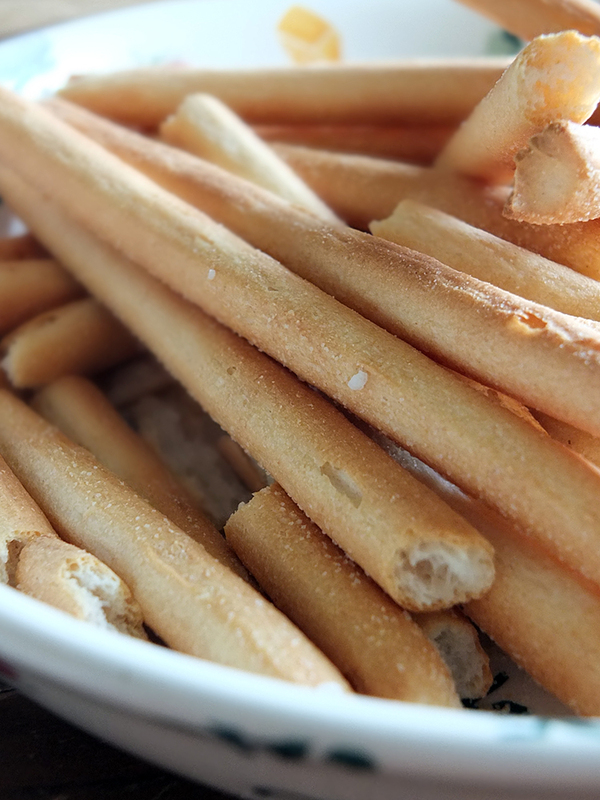 I’ve still got some left to use up in a recipe, while the breadsticks were devoured by my children almost instantly. Last but not least, the salami Milano (RRP £2.20 for 8o grams). 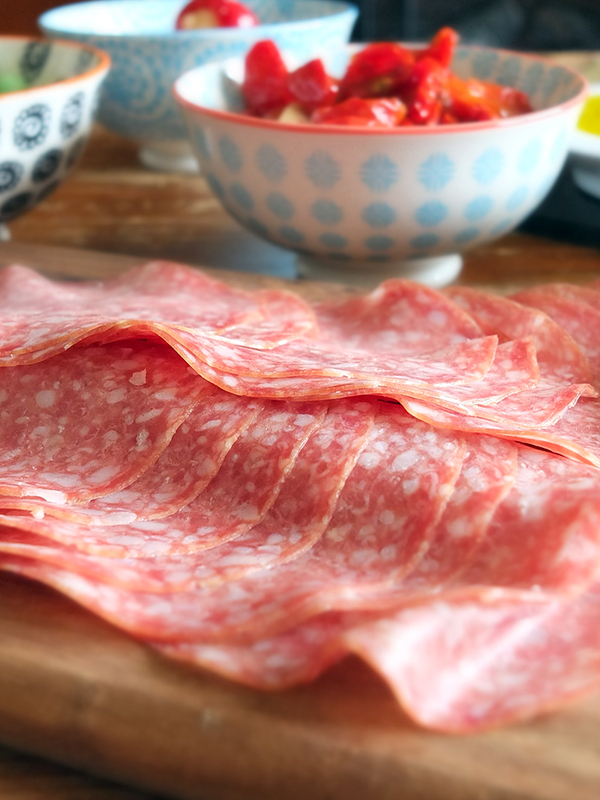 This traditional medium cut Italian salami seasoned with white wine, pepper and a hint of garlic and it’s a very tender, mouthwatering salami. This didn’t last long at all on the table. All in all it was a rather fantastic, lazy, Mother’s Day lunch. I admit I added some kalamata olives, some ciabatta bread to dip in the olive oil and balsamic vinegar pictured, as well as finishing the meal off with some biscotti dunked in cherries in Fresia wine. Best Mother’s Day lunch ever. The Diforti Classic Antipasti Selection retails for £21, although if you were to buy all the components separately it would retail for over £23. The items come delivered in their own special chill packaging to make sure it arrives in a perfect state. It’s the perfect amount of food to serve four, and there’s free shipping on orders over £40. 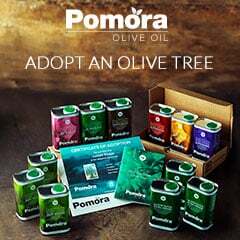 With over 200 different quality Italian foodstuffs to choose from, this website, which has just opened up to the UK, certainly has something to offer for everyone. Do check out their online shop for all your antipasti needs, your one-stop shop for la dolce vita! 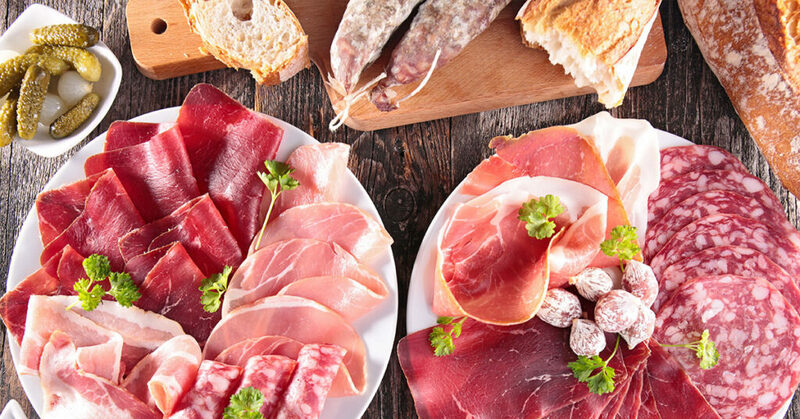 Diforti have very kindly offered one of my UK readers the opportunity to win one of their Italian Meat Selection Boxes (RRP £11.95) which includes Coppa, Prosciutto Crudo, Mortadella, Garlic and Rosemary Mixed Pitted Olives and Cri-cri Baked cheese Chips PLUS a bottle of Cannonau di Sardegna Riserva, Sardinia’s most famous red wine, worth £13.95, for a total prize value of £25.70. For your chance to win a Diforti Italian Meat Box + bottle of Cannonau di Sardegna Riserva RRP £25.70 enter using the Rafflecopter form below. Come back and tweet about the giveaway every day for more chances to win! This giveaway is open to UK entries only. Entrants must be age 18 or over. The winner will need to respond within 30 days of being contacted; failure to do this may result in another winner being selected. The prize is offered and provided by Diforti. The prize is to win a Diforti Italian Meat Box + bottle of Cannonau di Sardegna Riserva RRP £25.70. There is no cash alternative and the prize is not transferable. 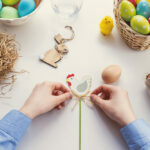 There is no entry fee and no purchase is necessary to enter this giveaway. 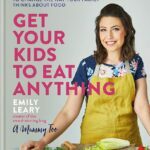 The promoter (Elizabeth’s Kitchen Diary) reserves the right to cancel or amend the giveaway and these terms and conditions without notice. If you need some help using Rafflecopter, here’s a quick clip to show you how. Rafflecopter will pick the winner at random from all the entries received. I will be verifying entries. 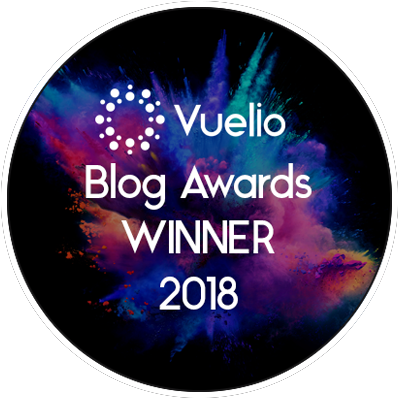 Any automated entries or those who have claimed they have made the mandatory blog post comment and really haven’t will be disqualified. It’s mandatory! Please make sure your comment is eight words or longer or Google views it as spam and this negatively affects my spam score. All entries with comments fewer than the mandatory 8 words will be disqualified and deleted. Closing date is midnight (that’s 00:00 hours, 12 am on Sunday night/Monday morning) on Monday 3 April 2017 (GMT). The winner will be announced afterwards. Elizabeth’s Kitchen Diary was sent a Classic Antipasti Selection Box for review purposes. This is not a paid post and all thoughts and opinions expressed are our own. the Garlic and Rosemary Mixed Pitted Olives – yummy! I really would like to try the almonds! I’d have to say the semi-dried cherry tomatoes- look delicious! The Prosciutto sounds yummytastic as does all of the other items. Thanks for the chance. I love all of it! I love Italian food and we often eat at a local restaurant. The Red sweet peppers stuffed with cheese sound amazing. I love the look of absolutely everything but the meat selection looks pretty perfect! 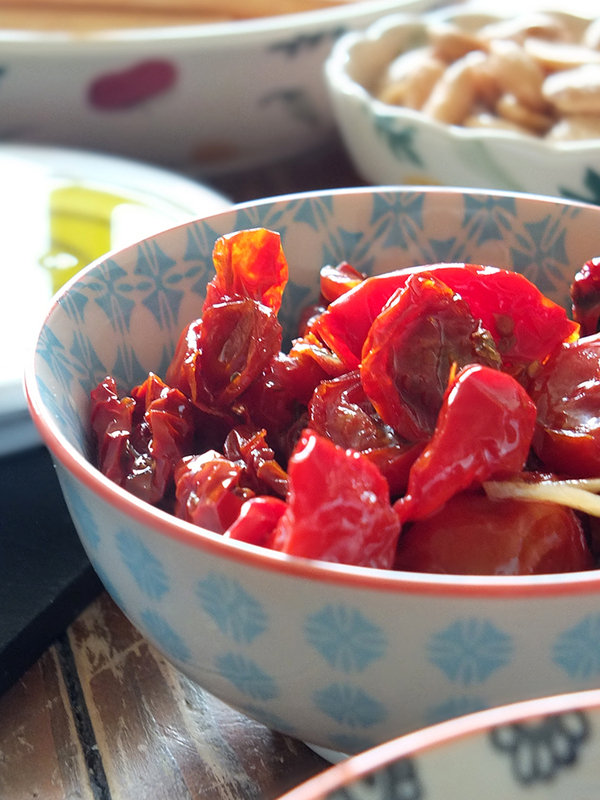 The semi dried cherry tomatoes in garlic and oregano sound mouth wateringly delicious! 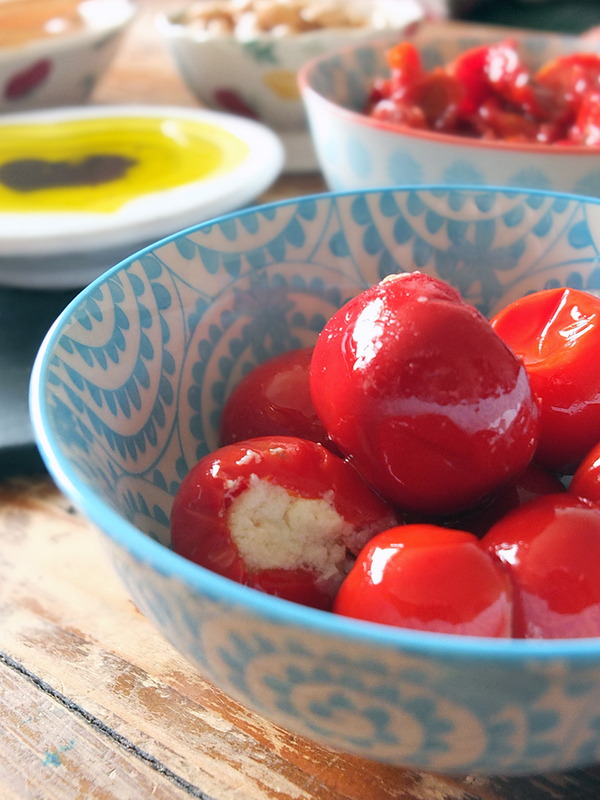 marinaded semi-dried cherry tomatoes in garlic and oregano- when I worked on a deli I couldn’t get enough of these tomatoes… the pictures have made me hungry! I’d love to try the cheese. The cheese is my favourite part, it looks delish! The red sweet peppers stuffed with cheese!!!! Omg. The cheese and wine as My favourite combination and recipe for the perfect night in for me. I love the look of it all, but if I had to pick one favourite it would be the cheese! It all looks delicious but the meat selection would be my first choice. I love almonds so I would really love to experience the Queen of Almonds. It all sounds so delicious! 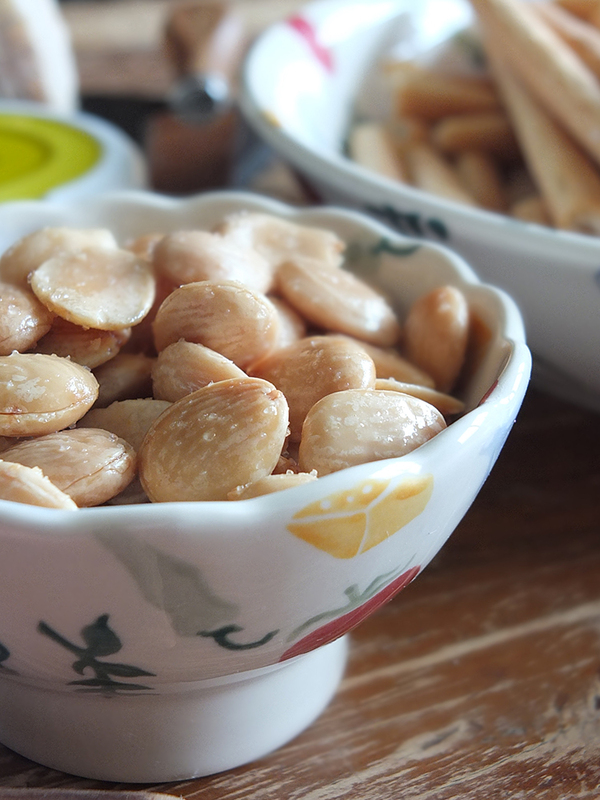 Marcona almonds are my all time fave – they are so much more expensive over here than they are in Spain! Gah! I’m drooling looking at this. My favourite would be the semi-dried cherry tomatoes. I’m a sucker for them! The spanish marcona almonds look fab! The semi-dried cherry tomatoes with garlic and oregano sound very tasty, although the almonds sound like something I would like to try too. I like the sound of the Spanish almonds; something a bit different! Sounds lovely, I’m unfortunately not keen on olives but the cheese and meat looks delicious! Cri-cri Baked cheese Chips with all the cheese sounds lovely, a fab summer tea for friends. Great competition, thanks so much for the chance to win this lovely prize. Very happily liked and shared Diforti’s Facebook page and post. 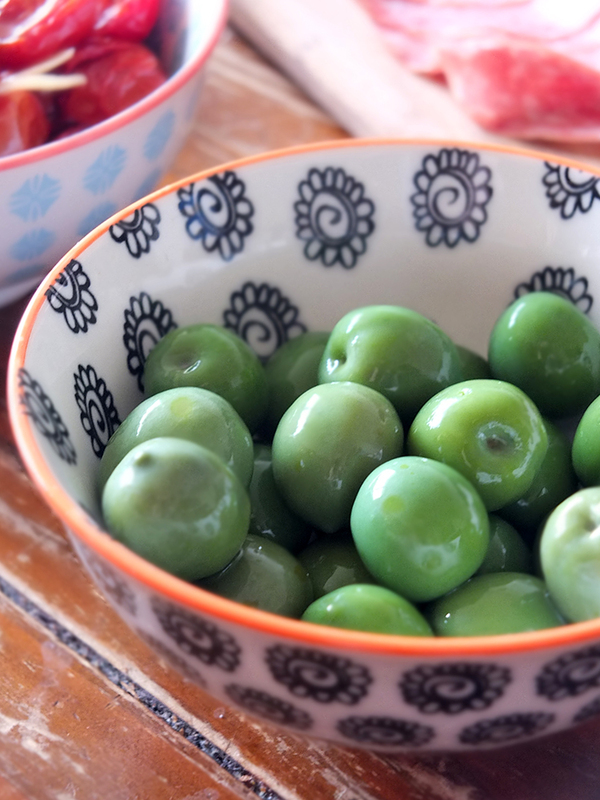 The olives – I actually only like this variety of olive! I wish there was artichokes too – my fave! The cheese looks wonderful – the Italians are so good at this kind of thing. I’d love to try the Spanish Marcona almonds. I love almonds but I’ve never had this type before. I love salami and cheese so would most look forward to trying those. The stuffed red peppers- a fave! Hmm Pecorino, it’s so underated! It’s delish. I like the Italina meat selection the best out of the items you reviewed. It all looks gorgeous! But I like the look of the stuffed red peppers a lot. It all looks amazing but the Cannonau di Sardegna Riserva wine is what i’d look forward to ! The almonds sound interesting, but I love tomatoes so I’d really like to try them use them in a dish. Love the selection, and also the naming of the various products. i just love Peppers stuffed with cheese anything cheese stuffed is top of my list! 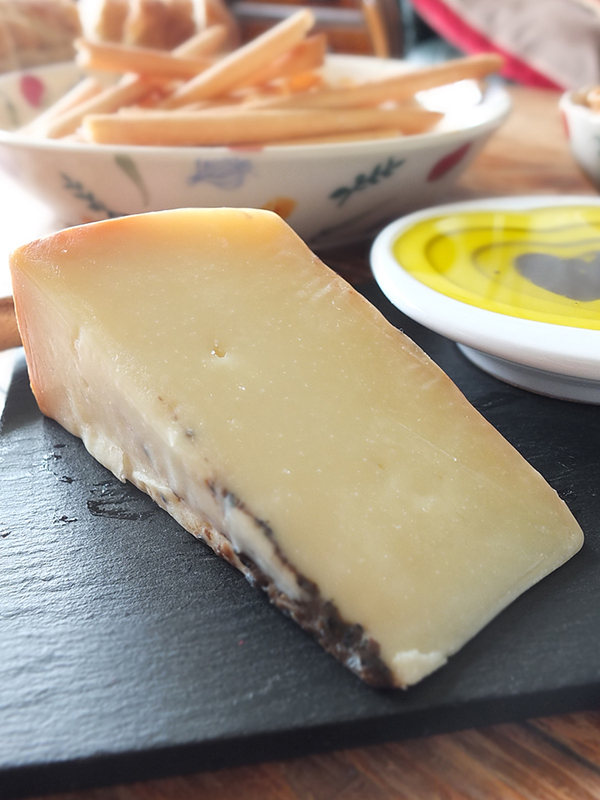 The aged Pecorino with truffle looks so creamy and delicious, I’m certain I would be a big fan of this cheese. It all looks lovely! I’d enjoy the almonds most, though, I think! They all look delicious, but we’re a family of olive monsters so the Sicilian Nocellara del Belice olives would be my favourite. 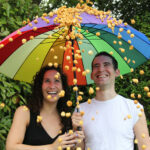 I would love tot try the salted Spanish Marcona almonds – yum! 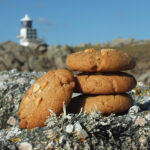 Definitely the almonds – can’t beat great quality Marcona almonds, they’re so plump and moreish! The red sweet peppers stuffed with cheese, I adore peppers and cheese and putting them together in this lovely combination sounds delicious ! It all looks amazing but there’s something very alluring about those olives! The meat selection and the Cri-cri Baked cheese Chips have my mouth watering!